I made this Essence of Undeath farming guide to help out players who want to farm the essences instead of buying them from the Auction House. 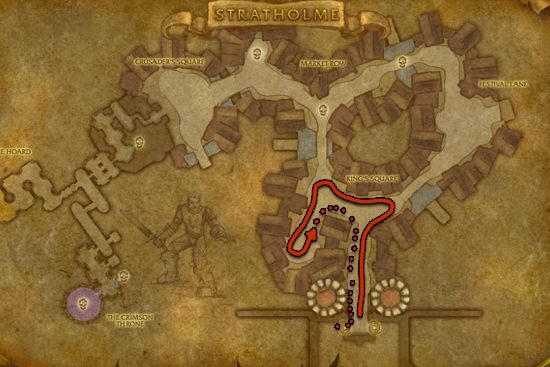 The mobs in Stratholme don't have the highest drop rate, it's only around 2-3%, but you can pull so many of them together, it's still worth to farm there. You won't get an Essence of Undeath every clear, sometimes you won't get one for five clears. It all comes down to luck, but on average I got at least 5 from the 10 clears, usually 8-9. It's only worth to clear the first big room. Just body pull everything and then kill them all together, don't kill them one by one. After you cleared the first area, go outside and reset the Instance by right clicking over your own portrait then click the "Reset all instance" button. 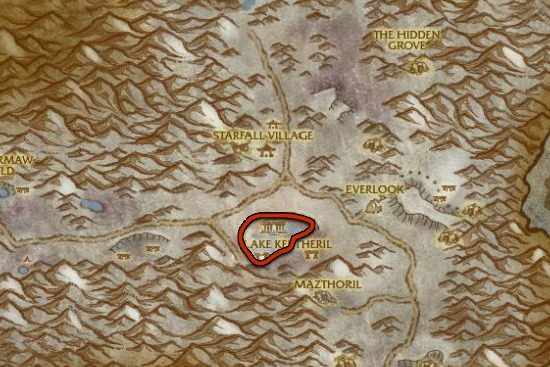 This restarts the whole instance and all mobs will be back. Keep in mind that you can only reset an instance 10 times in an hour, and you will hit that in about 10-12 minutes since each clear only takes around a minute. So, if you need more Essence of Undeath, you have to wait an hour, or go to Winterspring. But you should always start your farming at Stratholme until you hit the instance limit. Anguished Highborne, Suffering Highborne, Wretched Spectre, and Wretched Spirits are really good source of Essence of Undeath. 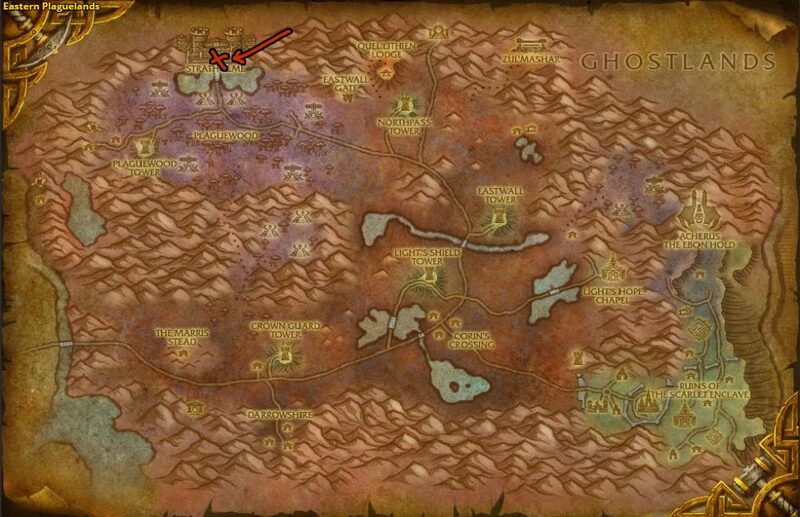 The drop rate is 7-8%, which seems low, but it's still double than other undead mobs have at Eastern Plaguelands.